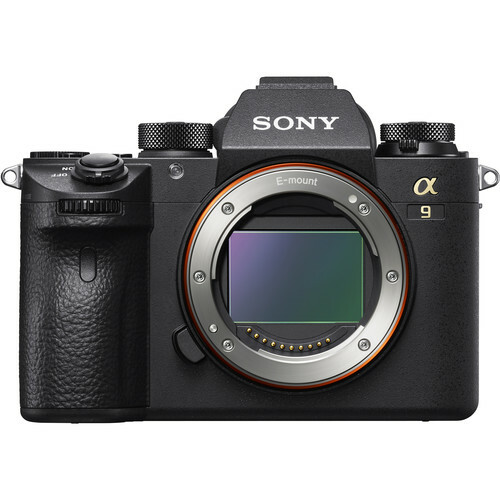 Sony just dropped the mic in a big way today announcing their a9, which fits squarely in megapixels between the a7rii and the a7sii. Listening to their customer base they’ve made some welcomed additions to the a9…. For me, this will be my go to camera for luxury real estate photography as its the perfect amount of megapixels for my needs. Priced at $4,499: its a flagship camera.